First published in 1975, Patrick Modiano’s Villa Triste is a short, hypnotic novel steeped in a sense of nostalgia for an all but vanished milieu. As the story opens, a man is revisiting a summer he spent as an eighteen-year-old in a town in the Haute-Savoie region of France. Winding back to those days in the early ‘60s with the Algerian war rumbling away in the background, our narrator flees Paris where he feels unsafe, an uneasy, police-heavy atmosphere being firmly in evidence. 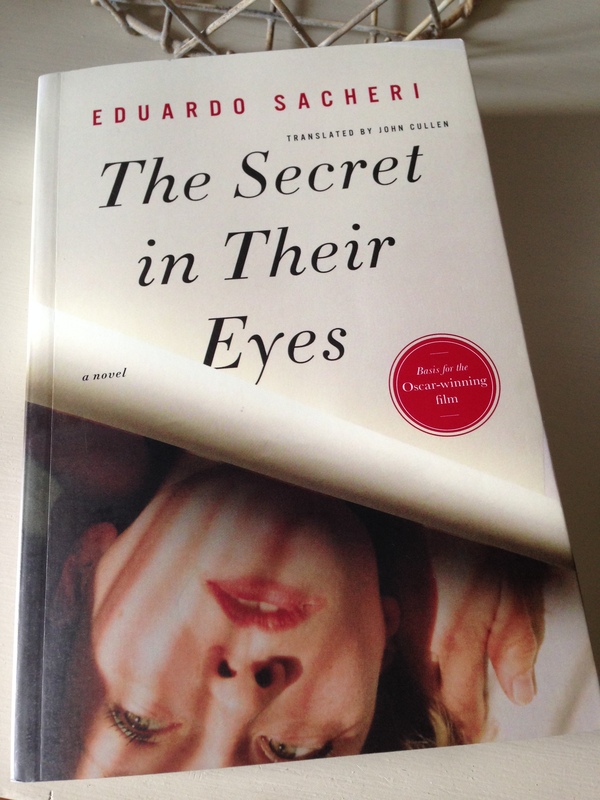 Going by the name of Victor Chmara, the narrator installs himself in a sleepy boarding house, avoiding all news reports and communications from the wider world. Instead, he spends his evenings observing the young people around town, taking in a movie where possible and whiling away the hours at one of the local bars. The nights are long and languid, a mood which Modiano perfectly captures in his evocative prose. With the summer season in full swing, it isn’t long before Victor meets a mysterious couple in one of the town’s hotels, the glamorous, auburn-haired Yvonne and her close friend, the somewhat affected Dr René Meinthe. Right from the start there is something shadowy about these people. While they treat Victor as an old friend, taking him to lunch and various social events around the town, both Yvonne and René are somewhat evasive about their lives. René makes frequent trips to and from Geneva, although what he does there remains something of a mystery. Yvonne for her part is trying to fashion a career as an actress having just made a film with a director in the local area. The source of her money is never entirely clear, especially when it emerges that she hails from a fairly modest family still living in the neighbourhood. Nevertheless, Victor is captivated by his new friends, Yvonne in particular, and the two of them soon become lovers. In the shelter of Yvonne’s room at the Hermitage hotel, there is a sense that Victor is muffled from events in the broader world; as long as the band continues to play, the world must still be turning. During the course of the novel, Victor – now aged thirty – tries to piece together the fragments of that long lost summer in Haute-Savoie. There are many unanswered questions from this time, a few of which I’ve alluded to already. By the end of the novel, some of these elements are a little clearer, in particular, the nature of René’s business in Geneva, a hub for transit activities at the time. Others, however, remain a mystery. All in all, I found Villa Triste to be an intriguing novel, an intimate exploration of memory, identity, loss and our desire to understand the past. The place, period and cultural milieu are all beautifully evoked. Modiano conveys a society that values beauty and elegance, qualities that are typified in one of the novel’s best set-pieces, a thrilling recreation of the Houligant Cup, a contest for the most glamorous presentation of a classic car by a couple. With their eyes on the prize, René and Yvonne are all set to put on an impressive display for judges. 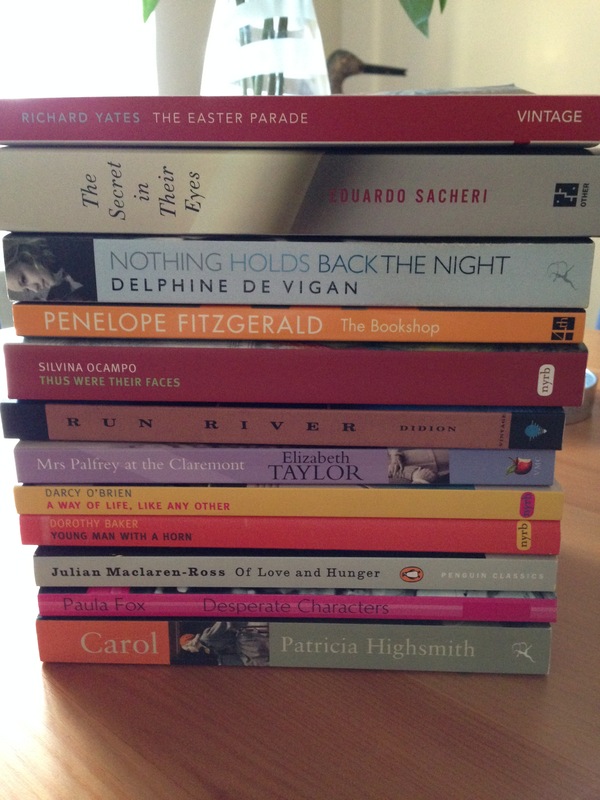 As the novel draws to a close, these people continue to haunt Victor’s memories. I’ll finish with a favourite quote, one that seems to capture something of the elegiac mood of this story. Guy has also reviewed this book – there’s a link to his excellent post here. 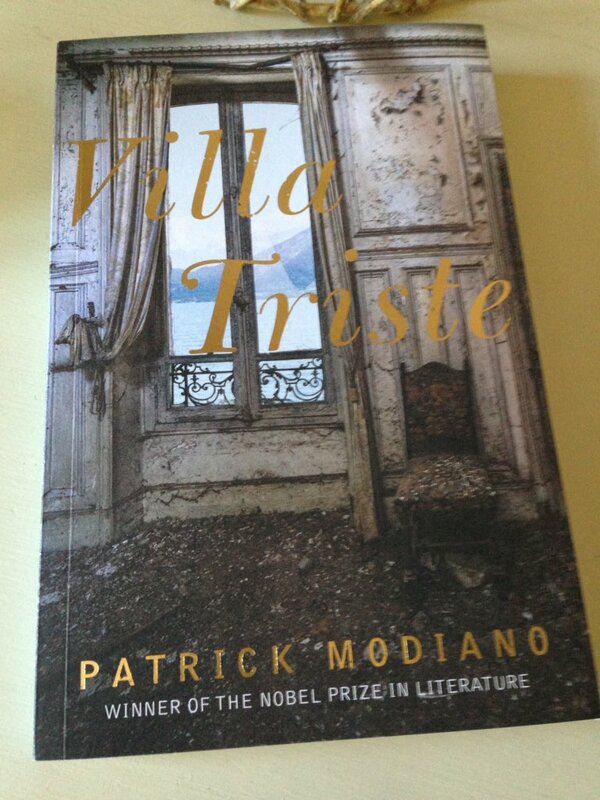 Villa Triste is published by Daunt Books; my thanks to the publisher for kindly providing a review copy. This entry was posted in Book Reviews, Modiano Patrick and tagged #TranslationThurs, Boarding Houses, Book Review, Classics Club, Daunt Books, Fiction, France, Hotels, John Cullen, Literature in Translation, Novella, Patrick Modiano on December 6, 2016 by JacquiWine.